Buy on CD/LP from Bella Union. Fresh out of the desert for their Coachella debut, Empty Estate is the follow-up EP to the critically acclaimed “Nocturne”, which received several year-end accolades including album of the year in Under The Radar and iTunes. 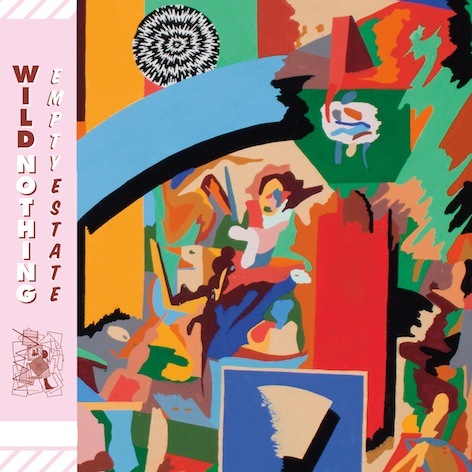 The 7-song EP was recorded in Brooklyn at Gary’s Electric by Al Carlson in January and finds Jack Tatum exploring new sounds, new instruments and a new voice for Wild Nothing. The EP features new paintings and illustrations from Eric Shaw. Look below to view the video to EP track ‘A Dancing Shell’. Well, they say every cloud has a silver lining. Following the rescheduling of Grizzly Bear’s I’ll Be Your Mirror event from 5th May to 2nd November, at which VAN DYKE PARKS was one of the headline acts, our intrepid hero almost found himself without a UK show on the eve of the release of Songs Cycled, his first album of new material in over 20 years. However, the good news is Van Dyke WILL still be appearing in London on the 5th May as he’s just scheduled a special one-off performance at the Borderline in central London. The last time Van Dyke Parks performed in London was at a sold-out Barbican so this is a once-in-a-lifetime opportunity to see one of the true musical legends in a such an intimate setting. Following the success of his classic album reissues last year Bella Union is thrilled to be releasing the new album from the truly legendary composer, musician, lyricist, producer and singer Van Dyke Parks. There has been one live album and one soundtrack record in the last 24 years, but Songs Cycled contains the American’s first new material since 1989, expanding even further Parks’ pioneering handle on Americana with the crystal clarity of a 21st century recording. All this in Park’s 70th year, which makes Songs Cycled extremely special indeed in so many ways. Alongside new originals such as ‘Dreaming of Paris’, ‘Wall Street’ and ‘Missin’ Missippi’, new collaborations such as ‘Sassafras’ and ‘Money Is King’, there are new cover versions and re-recordings of older tracks, and guest vocals from Gaby Moreno and Inara George. 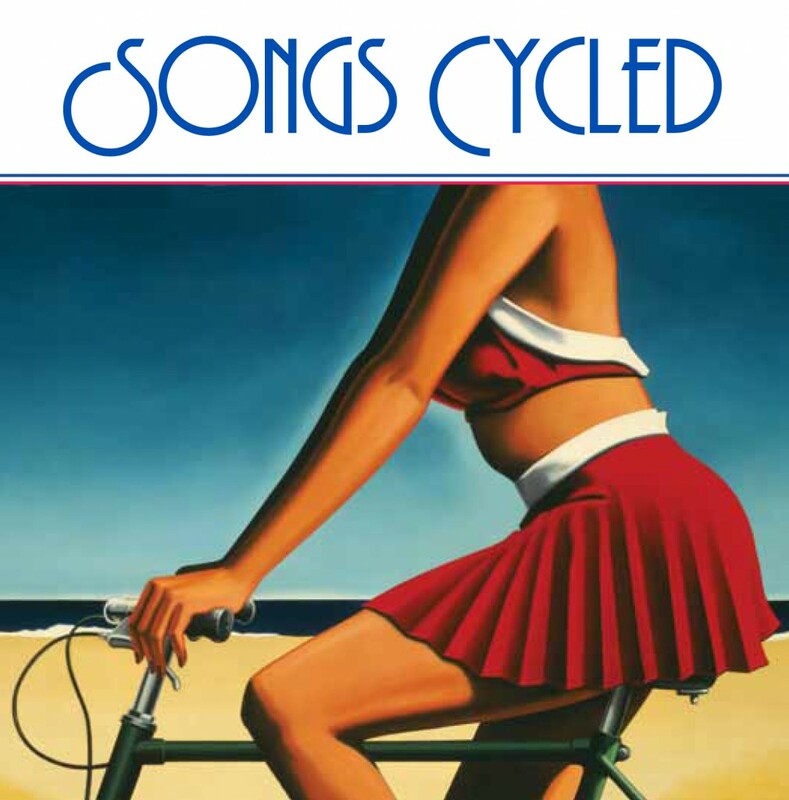 Songs Cycled is released 6th May on Bella Union. Horse Thief’s Grow Deep, Grow Wild and The Flaming Lips’ The Terror were released on Monday 1st April on Bella Union (all ties in together nicely). 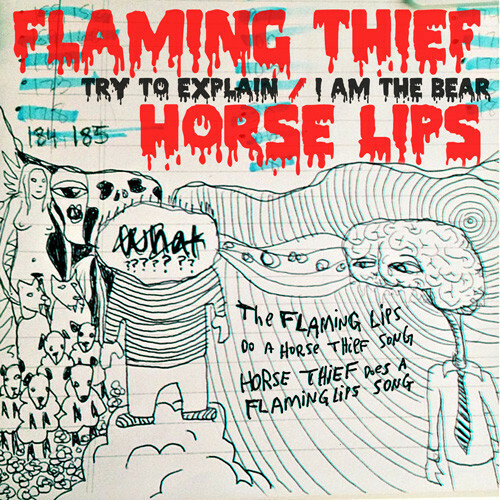 Buy Horse Thief here and The Flaming Lips here. With their second album Waiting For Something To Happen London quartet VERONICA FALLS progressed remarkably from the ramshackle charm of their critically lauded eponymous debut to create something sleeker, more polished but no less poignant and affecting, packing an emotional punch even as the choruses and hooks were more infectious and addictive. 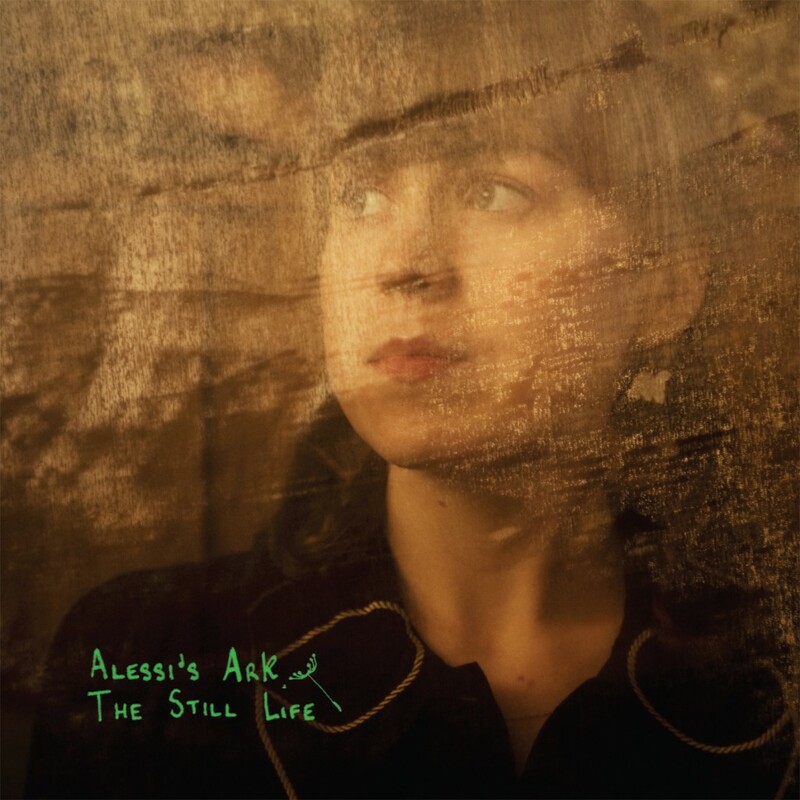 Alessi’s Ark – The Still Life – Out Now! HAPPY RELEASE DAY TO ALESSI’S ARK! Alessi is also touring in April and dates can be viewed here… her hometown show in London will be next Tuesday 23rd of April at Purcell Rooms in London. Be there!